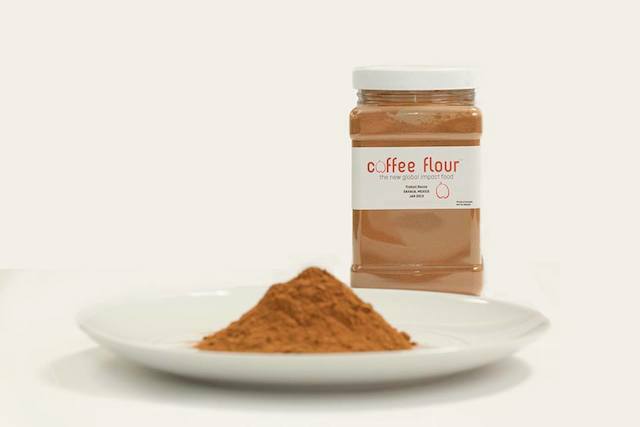 As part of its 2015 launch, Coffee Flour, the new global impact food, will be featured on the TED Tasting Menu and as a part of the Café Program at the TED2015 ‘Truth and Dare’ conference in Vancouver and TEDActive in Whistler. A delicious selection of products will be showcased, including handcrafted soft pretzels, chocolate chip cookies with a touch of sea salt, spiced caramel corn, and “Red Chocolate” debuting in a bar from Seattle Chocolates’ jcoco line – all made with Nicaraguan varietal coffee flour. TED is the non-profit devoted to Ideas Worth Spreading. 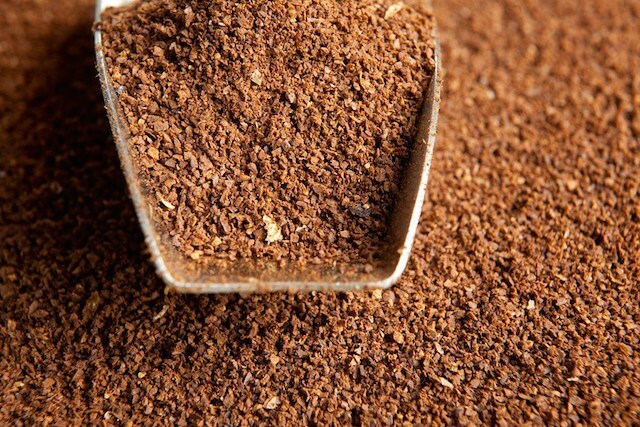 Every year billions of pounds of coffee cherry pulp, a by-product of green coffee production, are discarded or, to a lesser degree, composted into fertilizer. Rather than leaving these cherries to rot in heaps or be dumped into rivers, Coffee Flour converts them into flour for baking, cooking, and crafting chocolate. The result is an incredibly nutritious and distinctly flavorful addition to the global menu, with more fiber per gram than whole grain wheat flour, more protein per gram than fresh kale, more potassium per gram than a banana, and more iron per gram than fresh spinach. Coffee Flour creates a supplemental income for many farmers and mill workers at source – turning what was once waste into revenue. The Coffee Flour business model is structured so that positive environmental, social, and economic impacts will be shared by all. TED2015 ‘Truth and Dare’ is among the first of a number of events where Coffee Flour will be introducing its product to the public. Expect more recipes, applications, and partnerships in the weeks and months to come.